Start your ATV (all terrain vehicle) and get ready for an adventure. 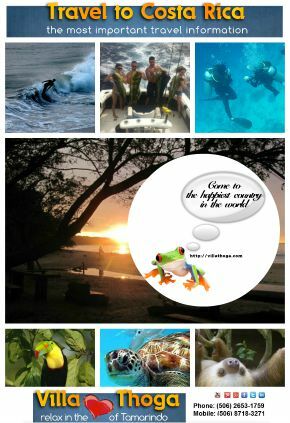 This is really one of the most popular ATV tours Tamarindo Costa Rica has to offer. With this 2 hour tour you can’t get any closer to nature while you meet your wild side driving our all terrain vehicles. Don’t forget your camara! Monkey, snakes, birds are some of the animal species you might see. 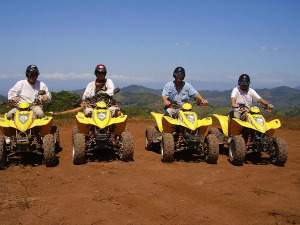 The best is that our ATV tours in Tamarindo are only for your group. Starting with pick up at your hotel and ends with drop off at your hotel. What to wear & bring: Light clothing, tennis shoes, sunglasses, sun block and swimsuit are recommended.